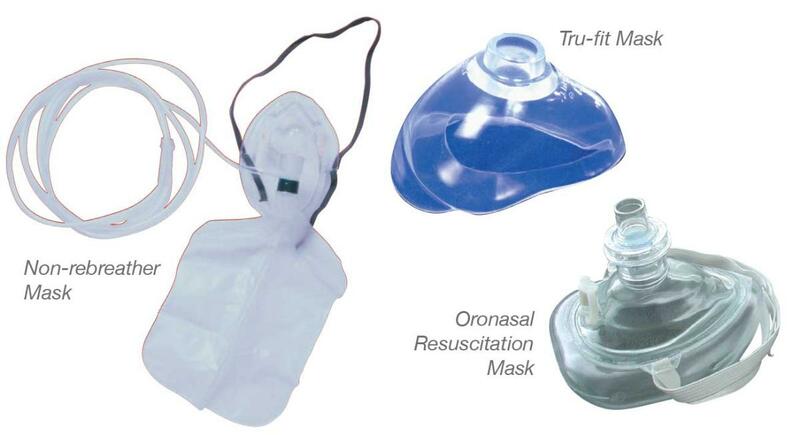 A variety of different masks can be used with oxygen systems. The foundation of first aid is basic life support. The primary first aid measure for DCS is delivery of supplemental oxygen in the highest concentration, or fraction, that is practical (Longphre et al. 2007). High oxygen fractions, if provided rapidly and over a sustained period, can reduce or even eliminate symptoms of DCS, albeit often only temporarily if definitive treatment is not secured. 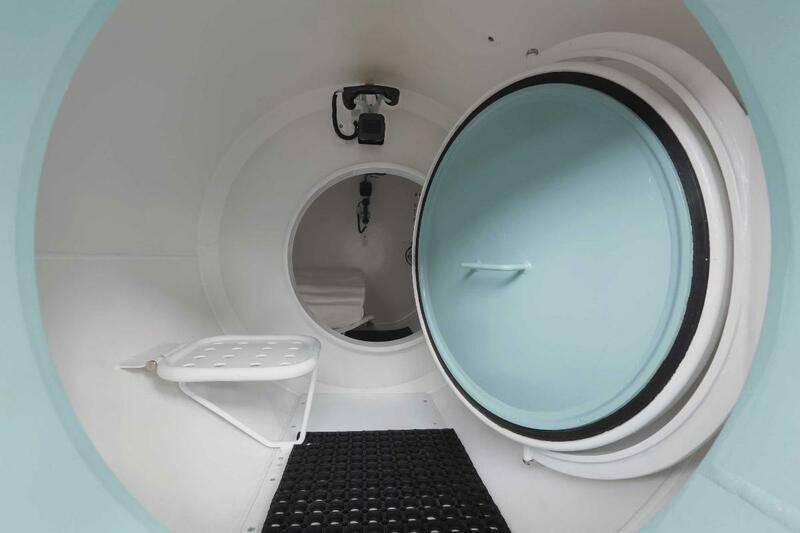 Continuous-flow oxygen systems, using non-rebreather or pocket masks, are frequently available in diving environs; however, such equipment delivers modest oxygen fractions. Much higher fractions can be achieved with demand masks, though they are appropriate only for conscious individuals able to breathe on their own. 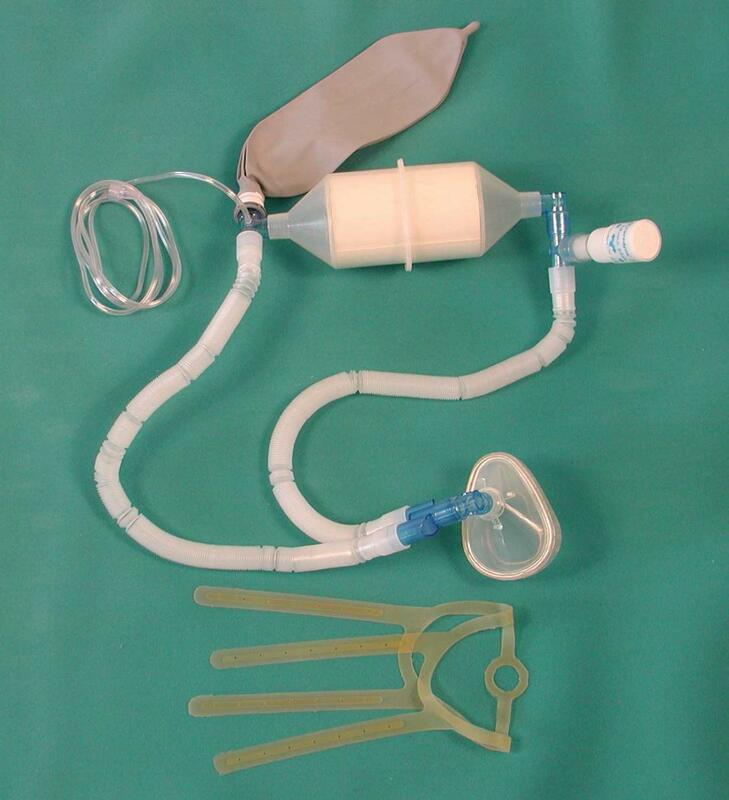 DAN experts developed this remote emergency oxygen (REMO2) surface oxygen rebreather for first-aid use (Pollock and Natoli 2007). Rebreather systems are another on-the-scene option; such systems permit the unused oxygen in the diver's exhalations to be recycled, or rebreathed. A rebreather apparatus can thus provide high fractions with minimal gas use and may prove especially helpful in settings where the supply of oxygen is limited (Pollock 2004; Pollock and Natoli 2007). Chemical oxygen generating systems — devices with a long shelf life that deliver oxygen via a chemical reaction — may in some situations be the only option available. However, if emergency medical services are not readily accessible, such devices are unlikely to provide a sufficient oxygen supply (Pollock and Natoli 2010).